There is no December or summer ceremony. Degree candidates must apply to graduate in order for school recorders and the registrar to confirm final grades. Each school or department has its own procedures and deadlines for applying for graduation. See your recorder or advisor for more information. If you miss application deadlines, your name will not appear in the Commencement program booklet. If you don’t apply at all, you won’t graduate. 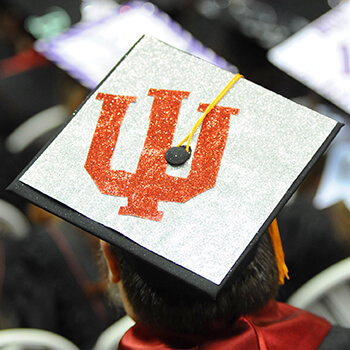 If you haven’t yet applied to graduate, contact the recorder of your degree-granting program as soon as possible. If you applied to graduate for a previous semester, you need to change your graduation date with the recorder.